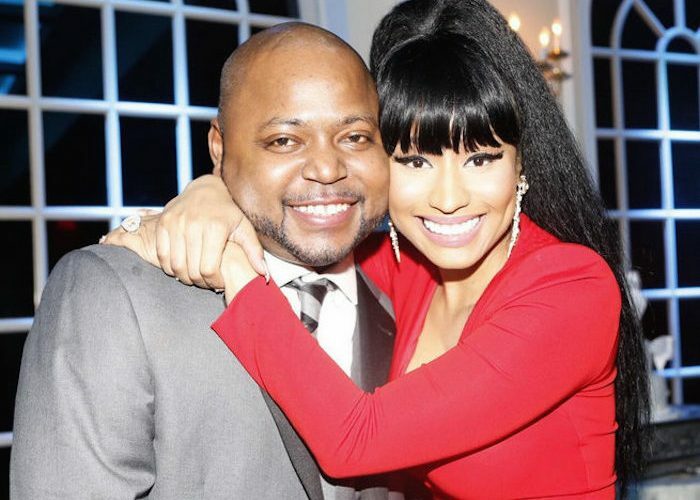 Nicki Minaj shell down upwards of $100k on her brother, Jelani Maraj, wedding. The “Truffle Butter” rapper has been posting photos from the wedding on her Instagram page since last weekend when her brother exchanged nuptials with his longtime girlfriend. 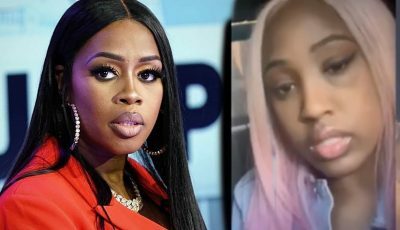 Sources close to the Trinidadian bombshell told us that she spent over $100,000 on the wedding. Sources told us that majority of that cost went into making sure that her brother and his bride had the best day ever. “It was his big day and she came through for him making sure every detail was taken care of,” sources said. Nicki Minaj also expressed her unconditional love for her brother on her IG page. “Jelani, I love u more than you’ll ever comprehend,” she added in another post. Nicki Minaj also looked stunning donning a red Alexander McQueen dress that hugged her curves. 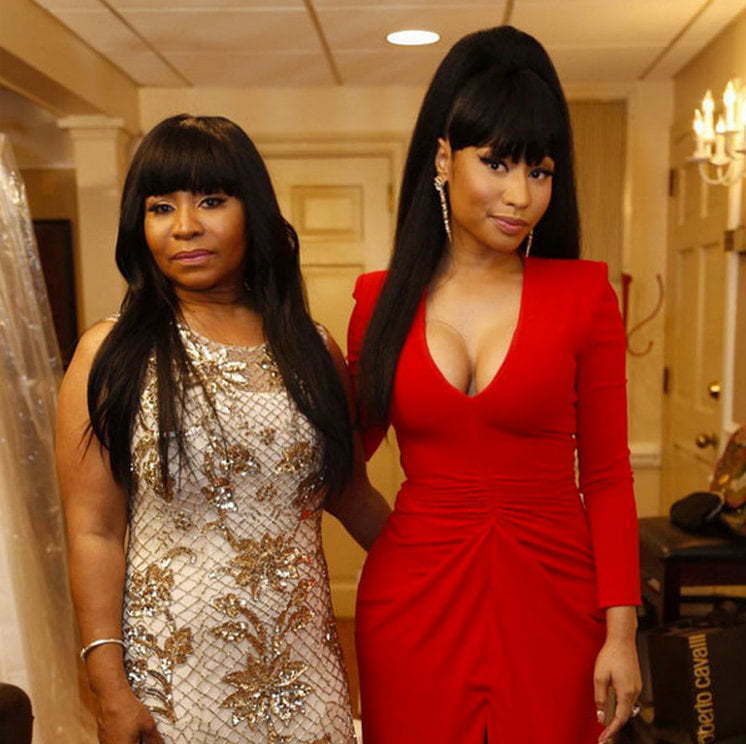 She shared several photos of herself and her mother Carol Maraj. Love this stunning dress by Alexander McQueen. Tonight was perfect. Bride looked stunning. Thank you @rushkabergman & @officialsheiks for making her look like royalty. U guys r just ????????? @oscarjameshair ?? from Mommy and me?. Haven't posted the ? but she was ? ?.